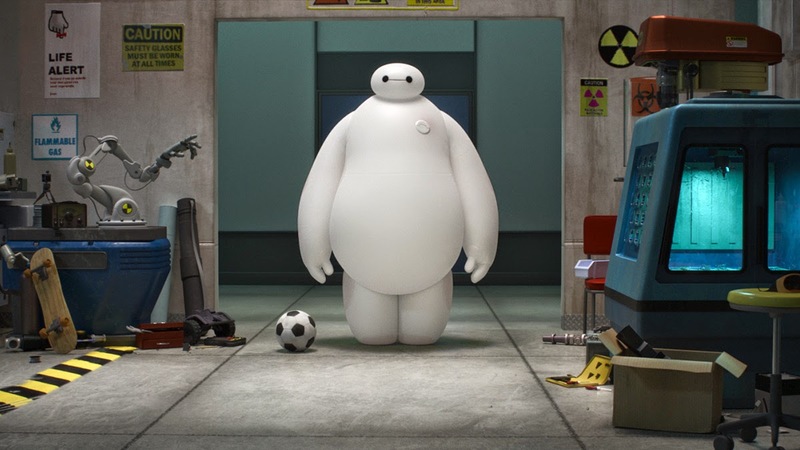 +Disney is ready to cook up another hit for the holidays with Big Hero 6. It is almost a year since Frozen was released and plagued the world with clean animation and the earworm "Let it Go". 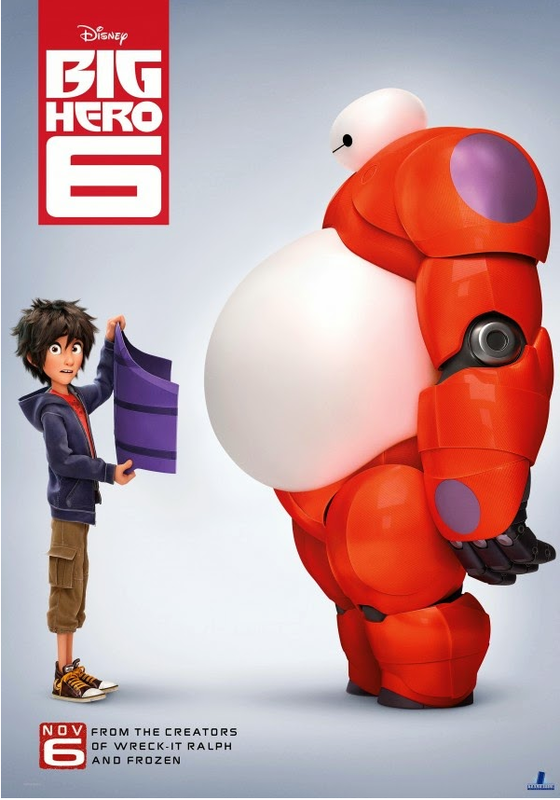 Now the same studio that brought you Frozen & Wreck-It Ralph is gearing up to release Big Hero 6 which was inspired by the Marvel comic with the same name.